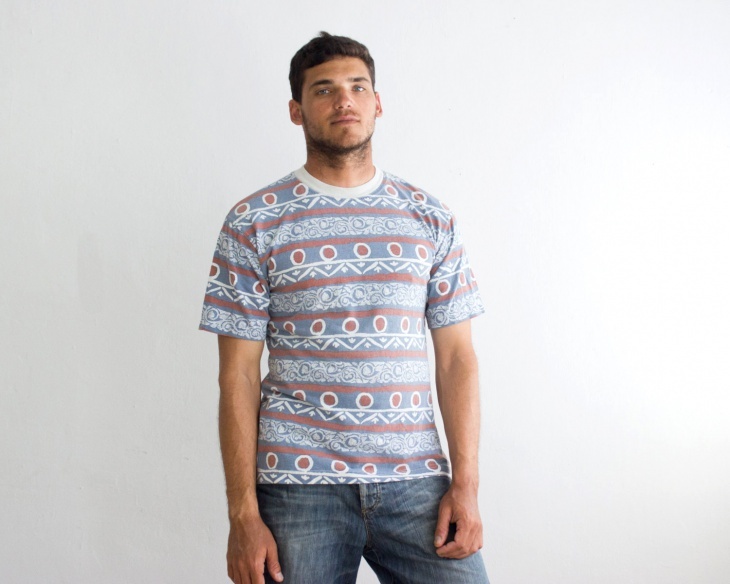 Aztec T shirts feature Aztec patterns that give them a tribal look. Aztec patterns are beautiful and have several varieties. Aztec designs are incorporated in psychedelic t shirts and other themes, including Disney t shirt. 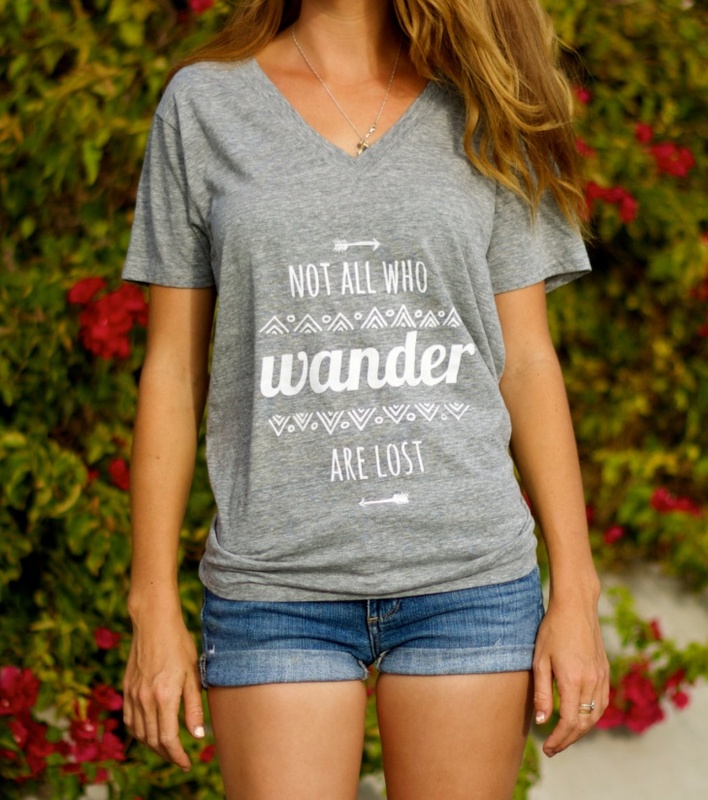 There are many creative Aztec t-shirts for both men and women. Go through the designs and select one that can uplift your style. 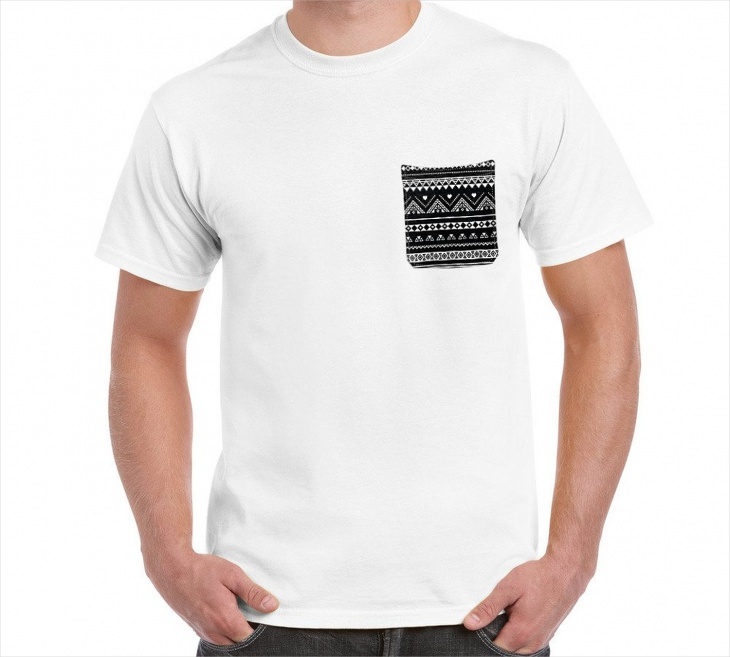 This Aztec pocket t-shirt is a short sleeve crewneck t shirt, featuring a simulated printed pocket. The faux pocket features ethnic Aztec patterns. This vintage Aztec t-shirt design features Aztec patterns in grayish blue, smoked dark red and off-white colors. This large size t-shirt has a sleeve length of 9.5 inches. 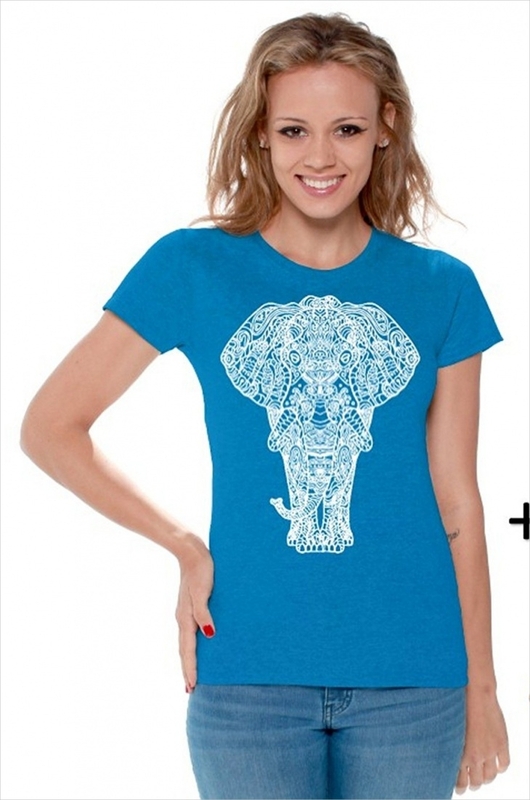 This blue Aztec print t-shirt features blue Aztec patterns. The t-shirt is made of premium cotton and is pre-shrunk. This t-shirt by Awkward Styles is printed in the USA. 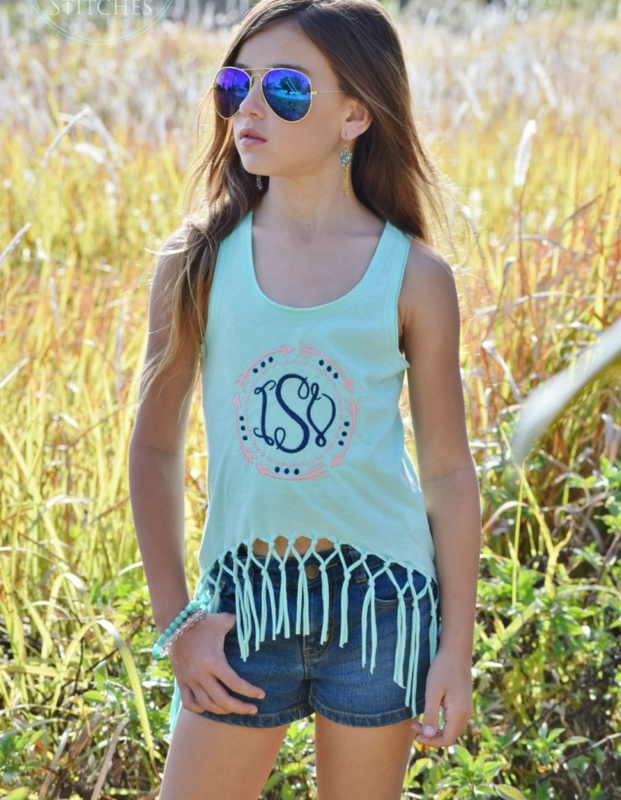 This Aztec embroidered t-shirt is fringed tank top featuring tribal arrow designs with 3 letter monogram. This handmade t-shirt is casual and full of style. 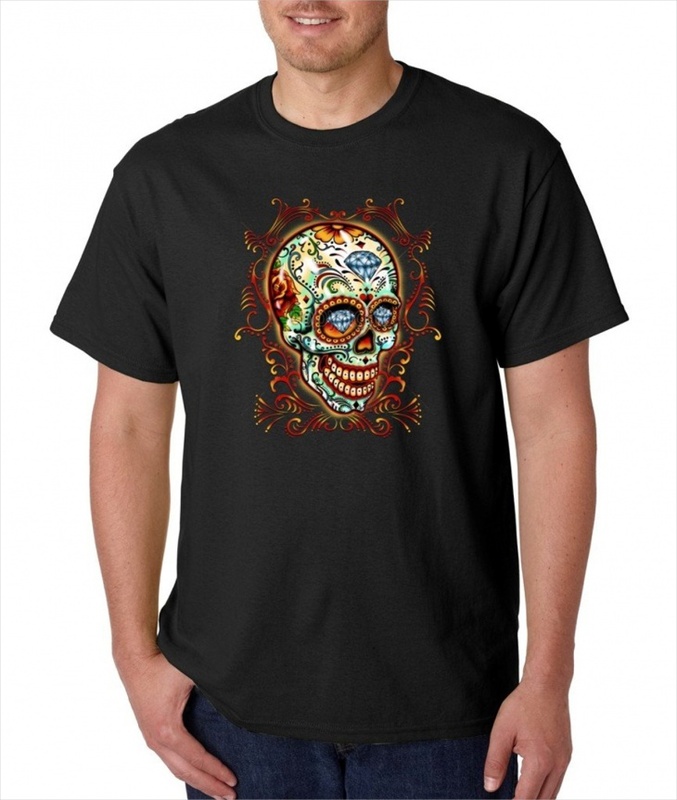 This Aztec skull t-shirt features a skull design on a 100 percent cotton fabric. This casual t-shirt is comfortable to wear on any occasion. 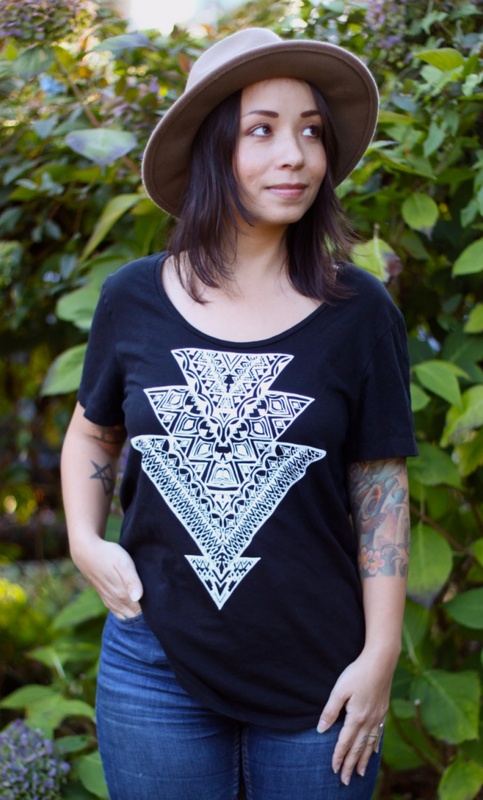 This tribal Aztec t-shirt features white Aztec patterns on a black background. 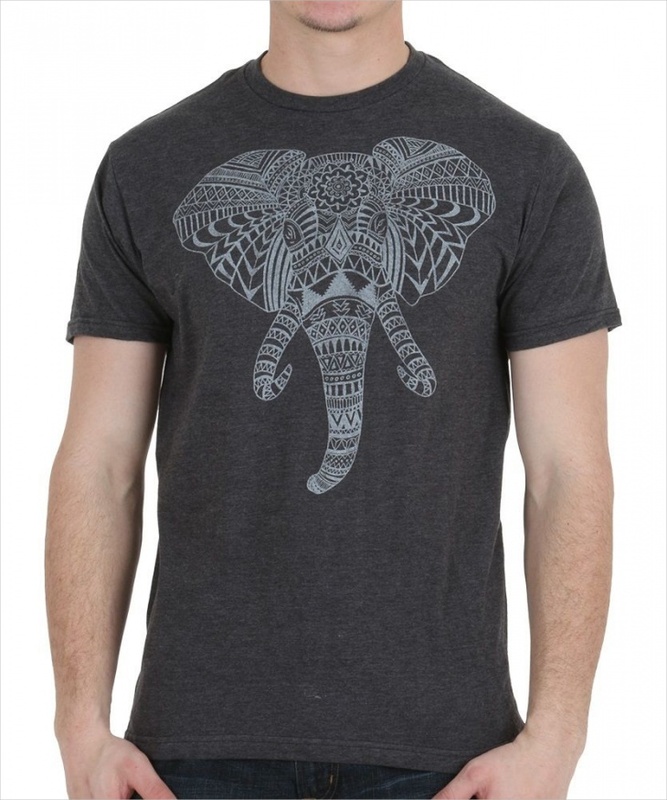 This cotton t-shirt also features a round hem and ribbed neckline. This Aztec warrior t-shirt design features the image of an Aztec warrior. This classic cut short sleeve t-shirt is made of 100 percent cotton and printed in the USA. This striped Aztec t-shirt features coral and white Aztec patterns, and striped raglan sleeves. This t-shirt is great for any casual occasion. 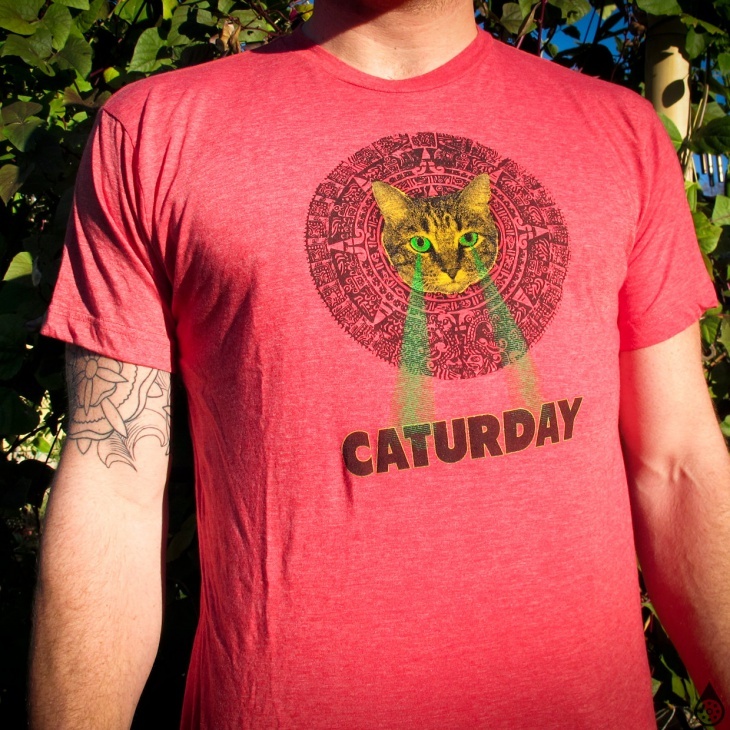 This Aztec calendar t-shirt features a Mayan calendar with a cat face at the center. The shirt uses colors like lemon yellow, dark brown and neon green. 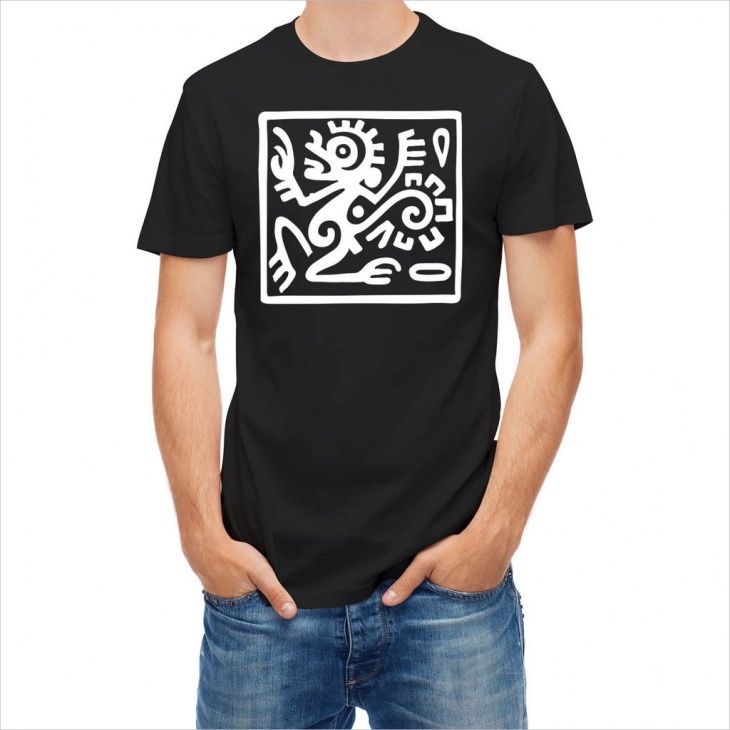 These were awesome Aztec t-shirt designs that are worth a look. 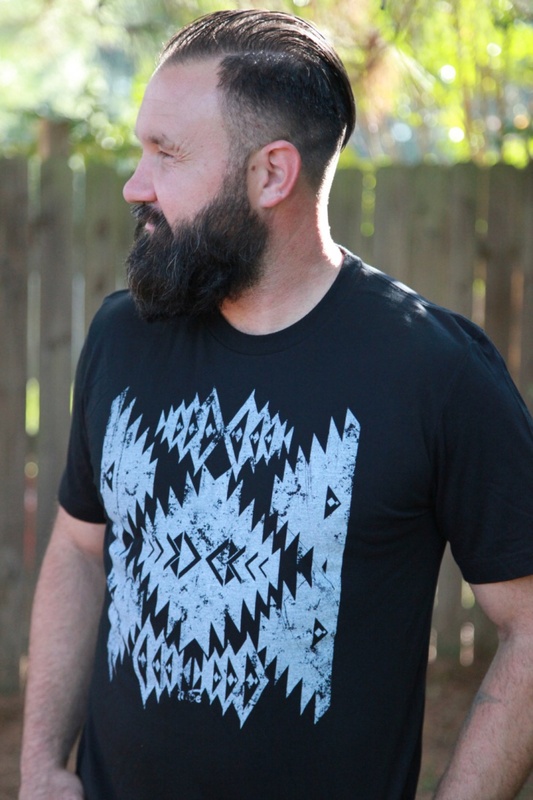 Cut t-shirt designs with Aztec patterns are a popular trend. Explore the designs, see the details and choose your favorite. Buy a t-shirt that best represents you and makes you feel confident. Happy shopping!